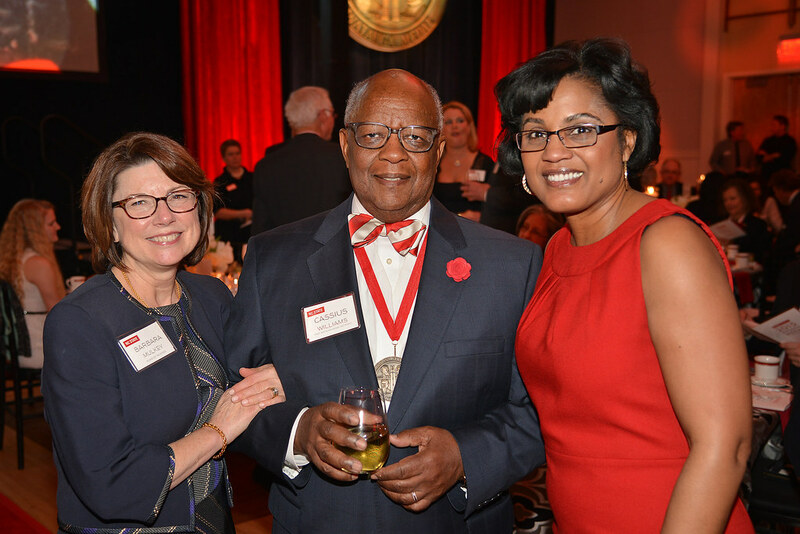 Lynn Eury and Judi Grainger pause for a photo with Chancellor Randy Woodson at the conclusion of the 2015 Founders' Day and Watauga Medal Celebration. 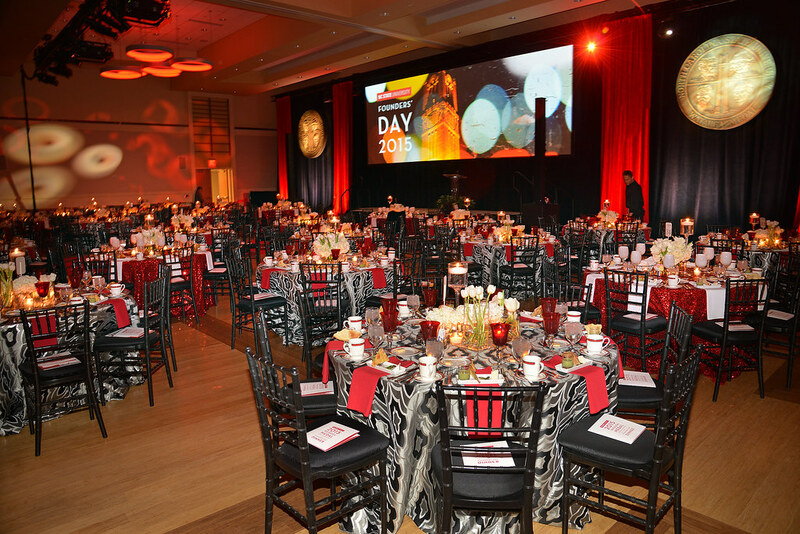 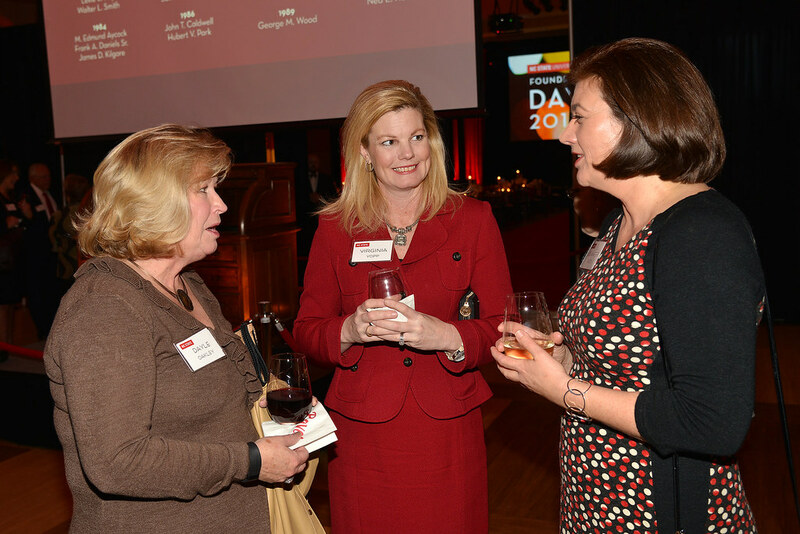 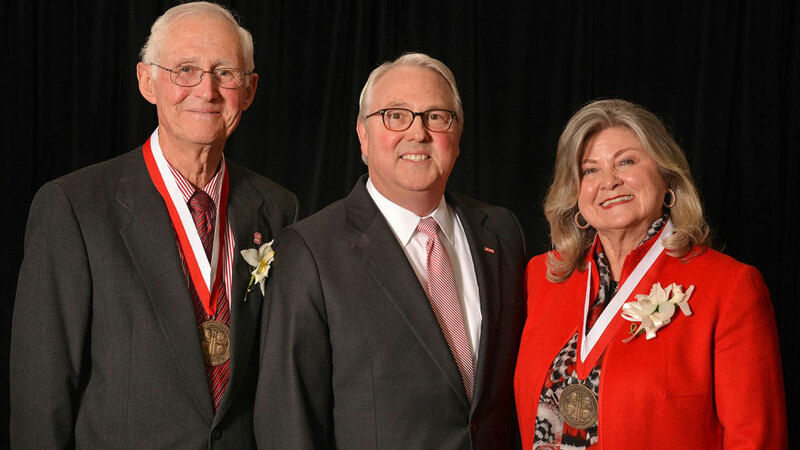 NC State awarded its highest nonacademic honor to alumni Lynn Eury and Judi Grainger during the annual Founders’ Day ceremony and dinner held Monday evening, March 2, in the Talley Student Union’s ballroom. 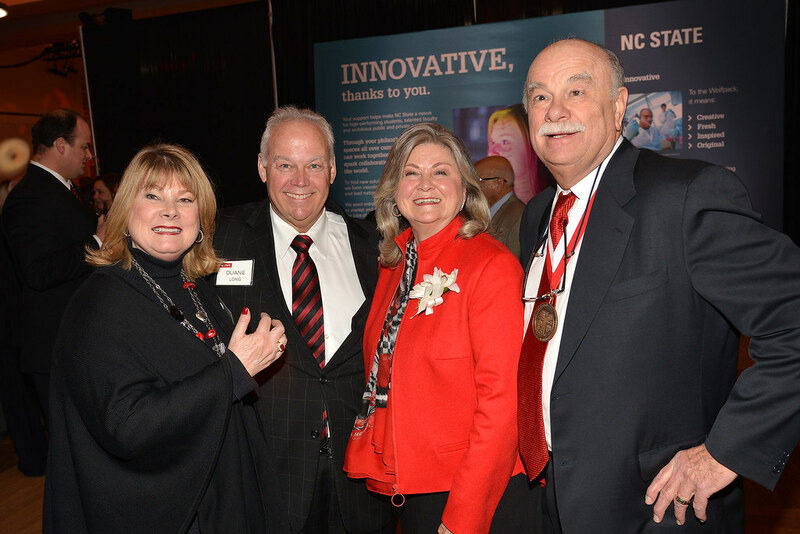 Eury and Grainger received the prestigious Watauga Medal from NC State’s Board of Trustees. 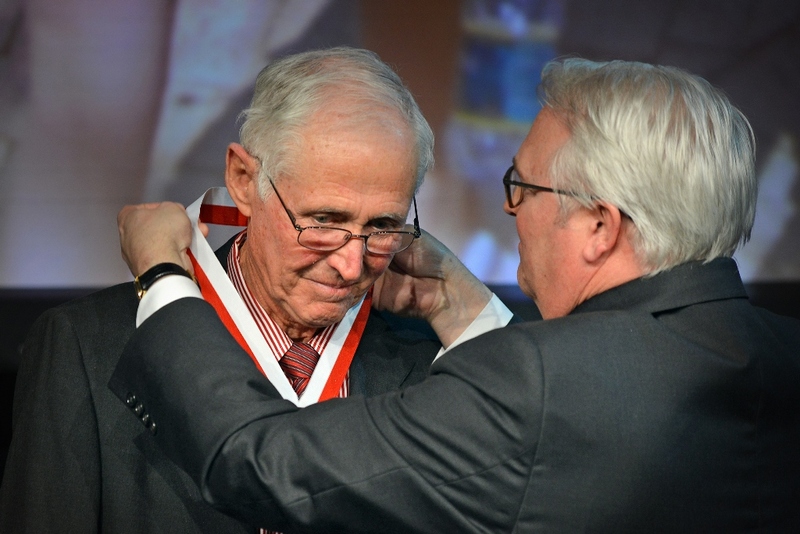 The medal, given annually since 1975, recognizes extraordinary service and commitment to the university. 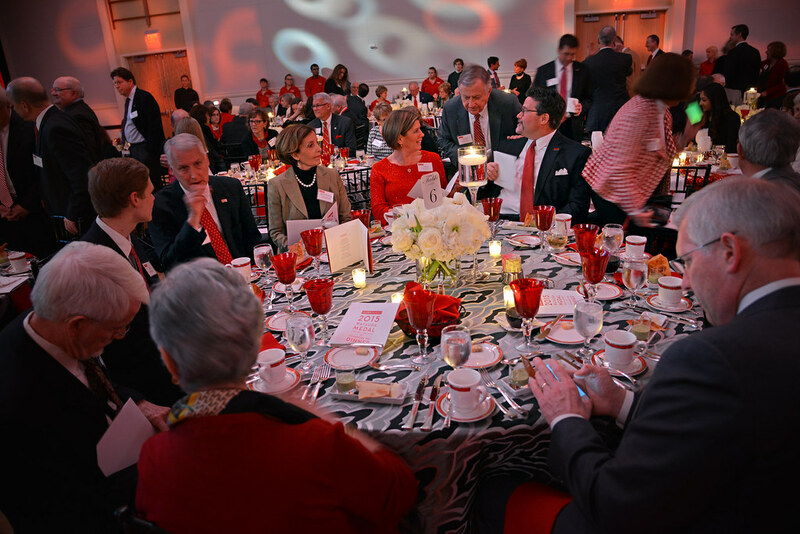 “Tonight’s recipients have displayed unwavering commitment to service and to the advancement of NC State. 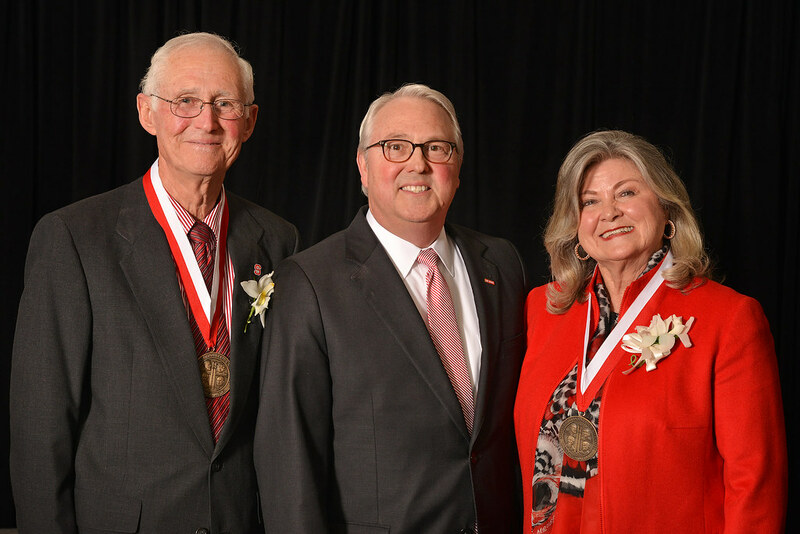 They have been leaders for our university, the community and their professions, and they have set an example of excellence,” said Chancellor Randy Woodson, who presented the medals alongside Ben Jenkins, chair of the Board of Trustees. 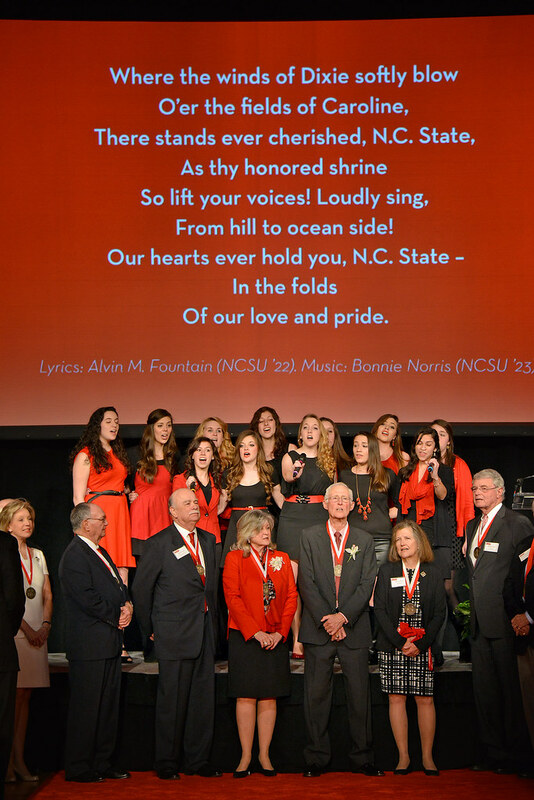 Governor Pat McCrory and University of North Carolina President Tom Ross spoke at the event, which also featured an honorary recessional of many of the 93 past Watauga Medal recipients and a performance of the alma mater by the Ladies in Red student group. 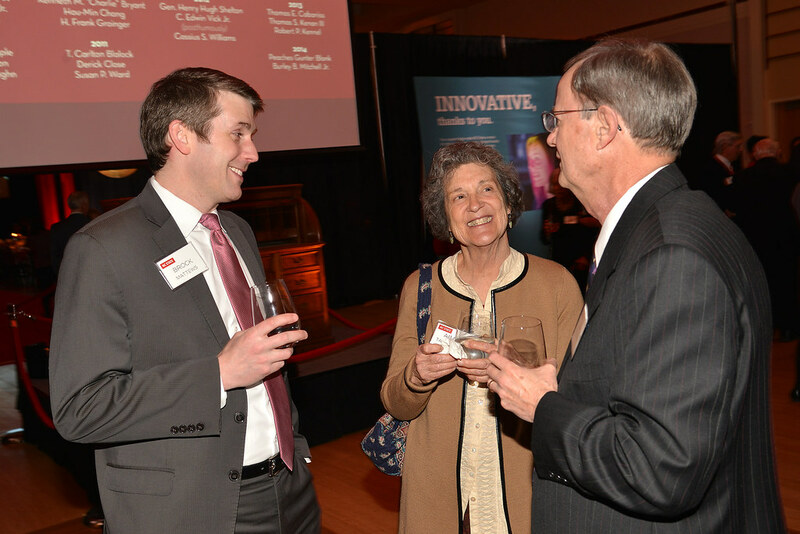 Ross highlighted the recent UNC system economic impact report, which indicated that NC State adds $6.5 billion to North Carolina’s economy each year—an impact equivalent to creating more than 91,000 jobs. 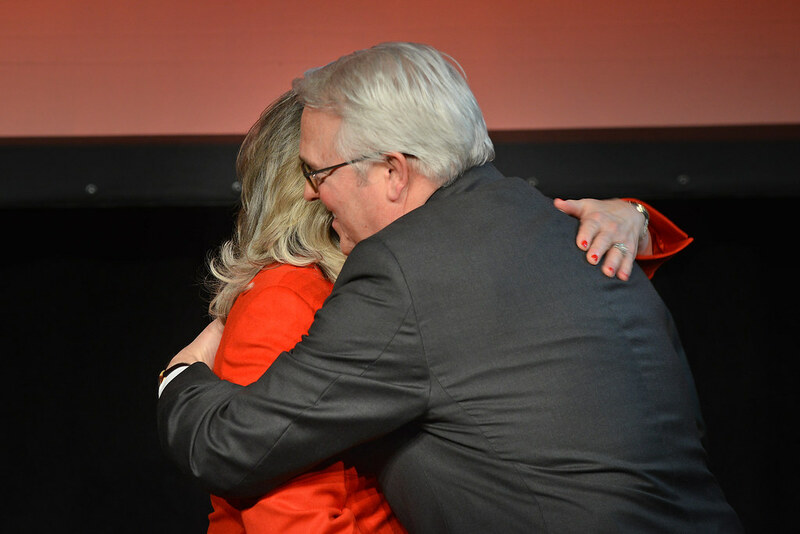 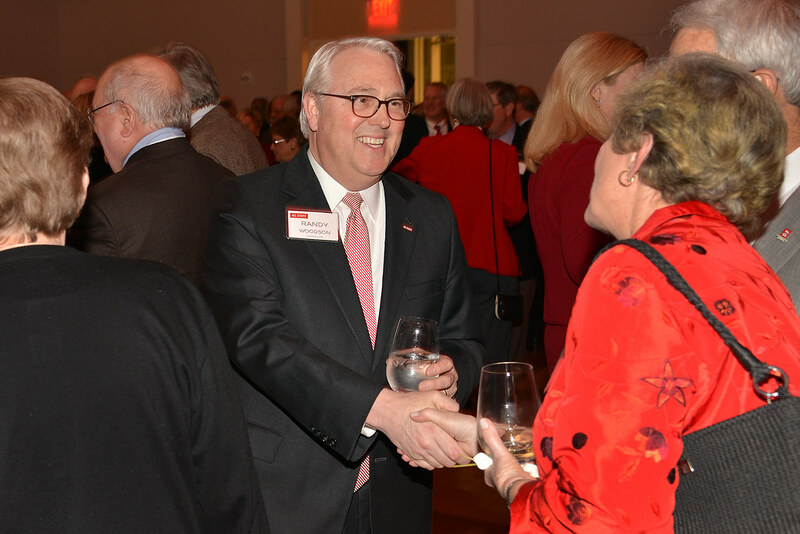 “I know that NC State—under Randy Woodson’s remarkable leadership—has boundless potential to help shape our state’s future and to contribute even more to North Carolina’s economic growth and competitiveness in the years ahead,” Ross said. 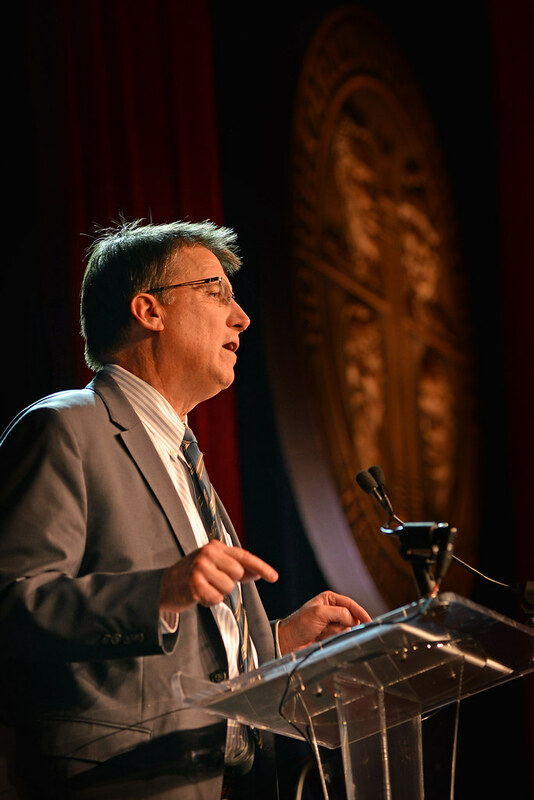 McCrory echoed those comments. 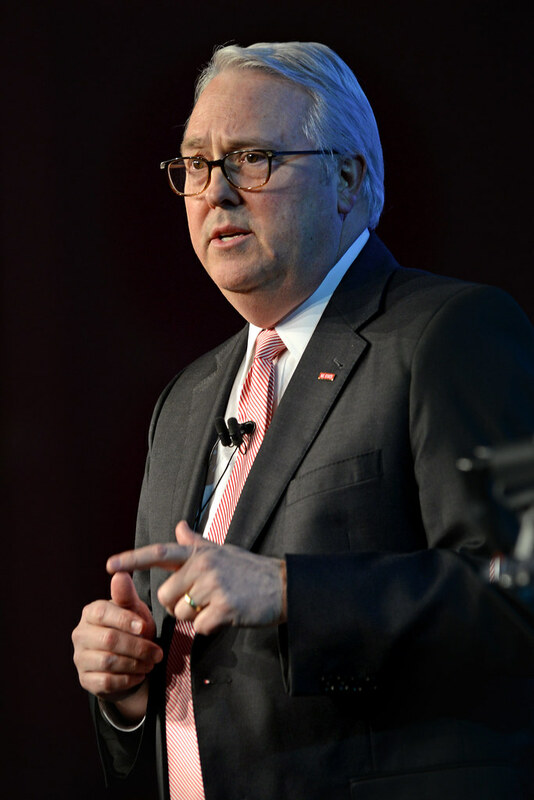 The governor noted that when he travels the state, he sees the university’s impact everywhere, in manufacturing, agriculture, technology, energy and other fields. 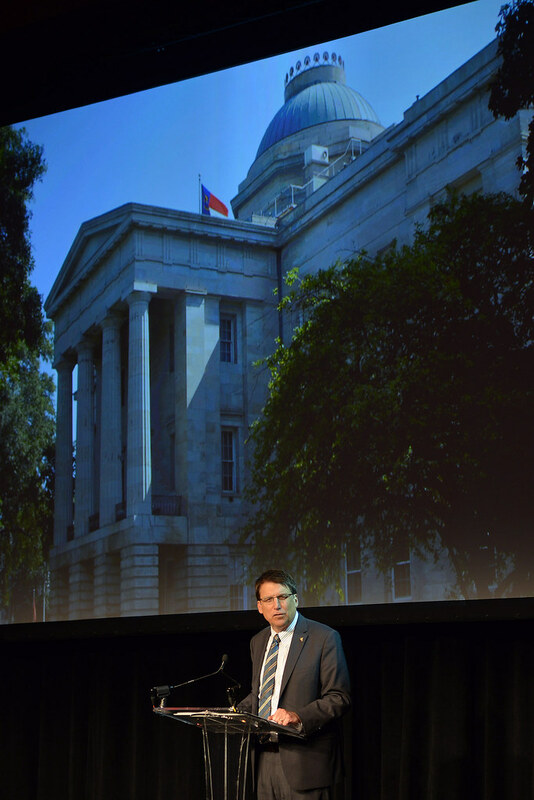 “NC State is North Carolina’s best selling point,” McCrory said. 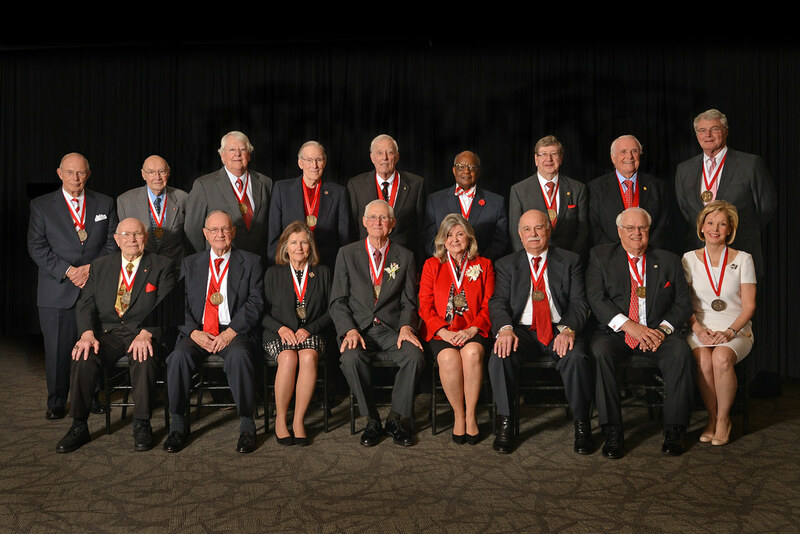 The club’s members pushed to transform higher education and broaden its opportunities, encouraging the General Assembly to establish an industrial and agricultural school. 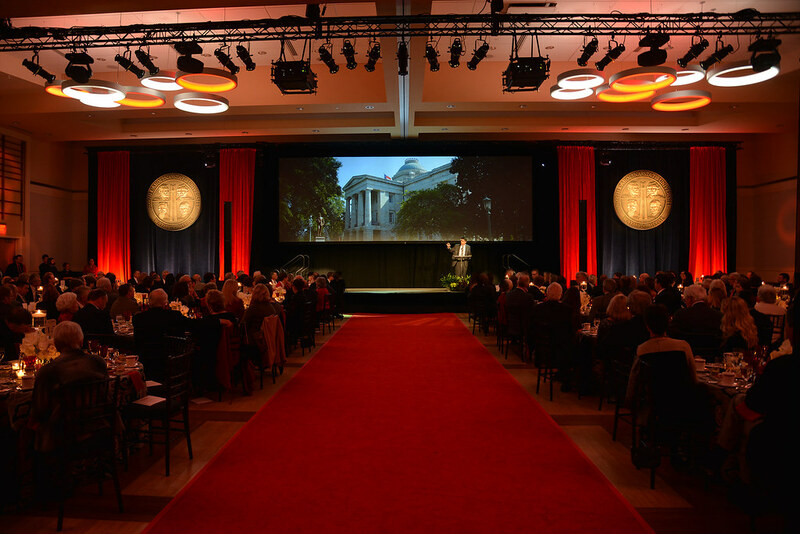 The resulting legislation founded the North Carolina College of Agriculture and Mechanic Arts, now NC State, on March 7, 1887. 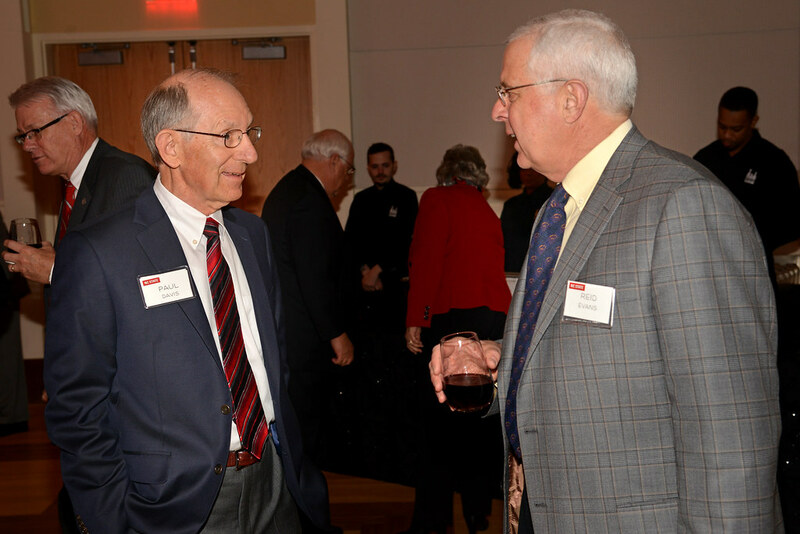 Eury, a resident of Raleigh and native of New London, graduated from NC State in 1959 with a bachelor of science in electrical engineering and went to work for Carolina Power & Light. 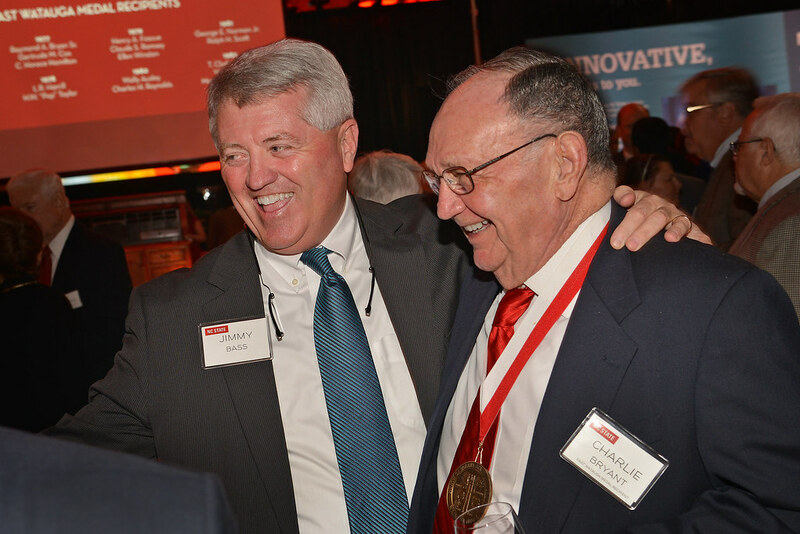 In 1994 he retired from what had become Progress Energy as a board member and the executive vice president for power supply. 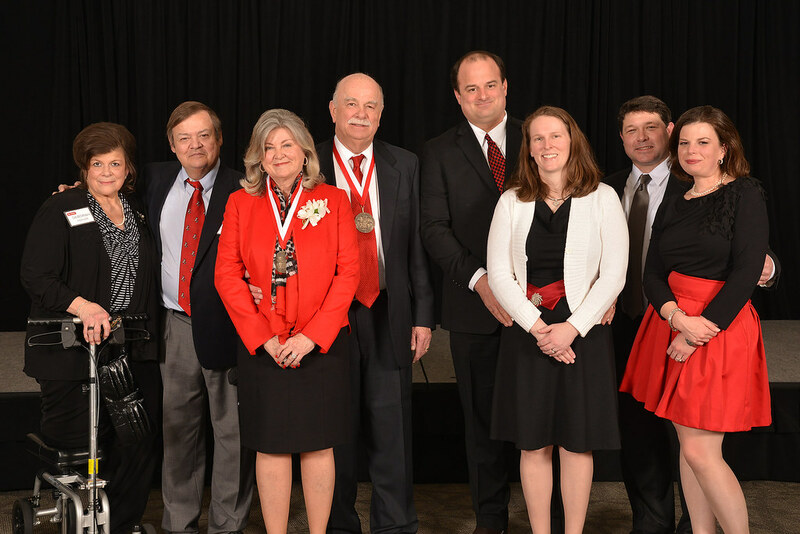 Eury, who spent 15 more years on the board of PJM Interconnection, became a fellow in the National Society of Professional Engineers in 2002 and received the Outstanding Engineer Award from the NC Society of Engineers that same year. 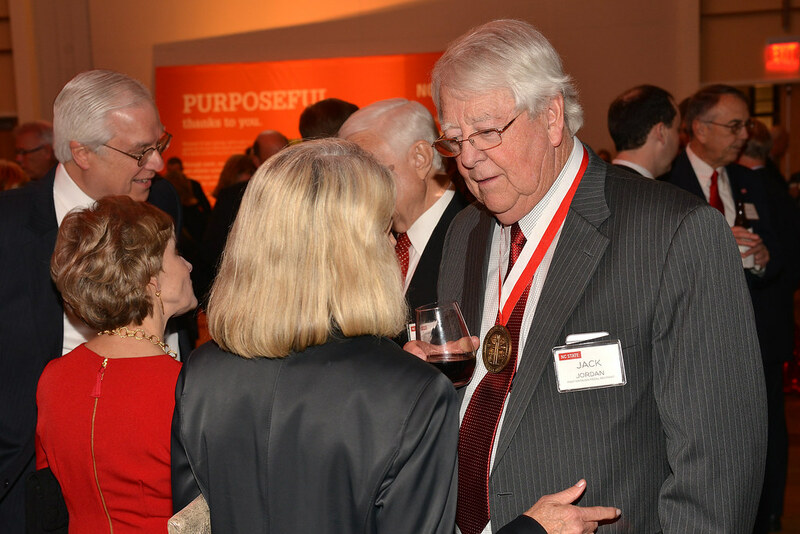 He is a longtime active member of Raleigh’s Hayes Barton United Methodist Church and a strong supporter of several other institutions of higher education. 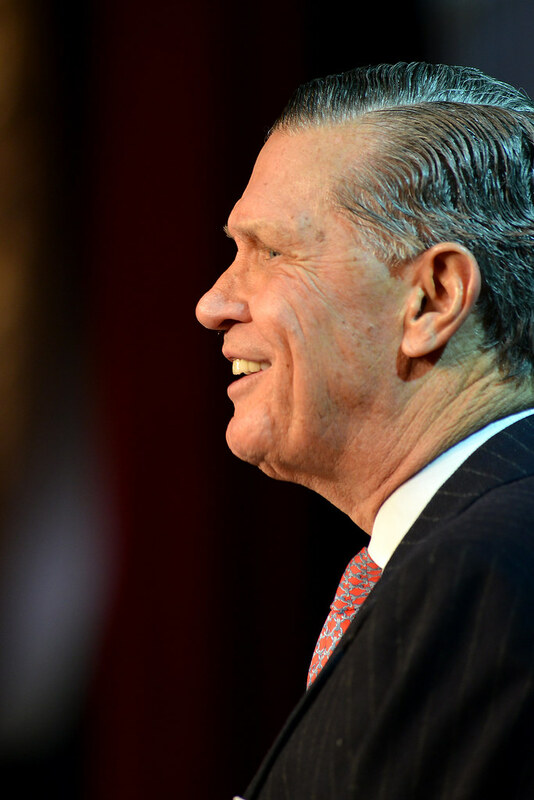 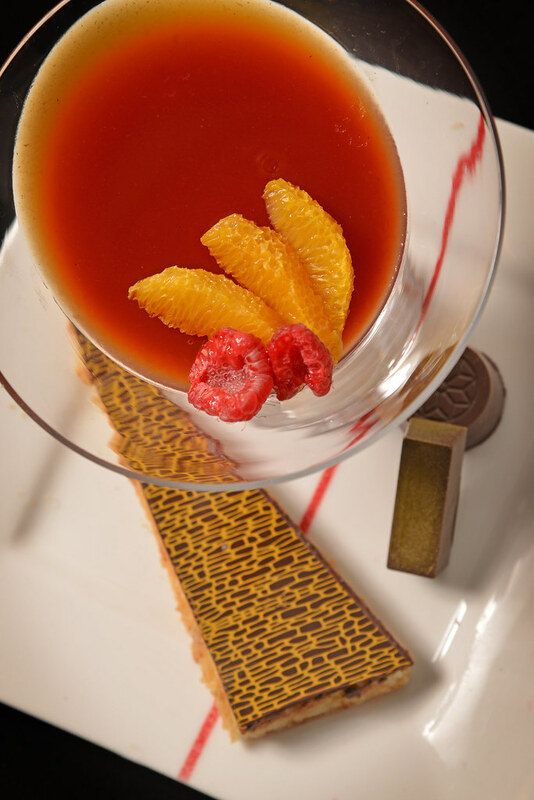 Eury and his wife, Faye, are generous members of the W.H. 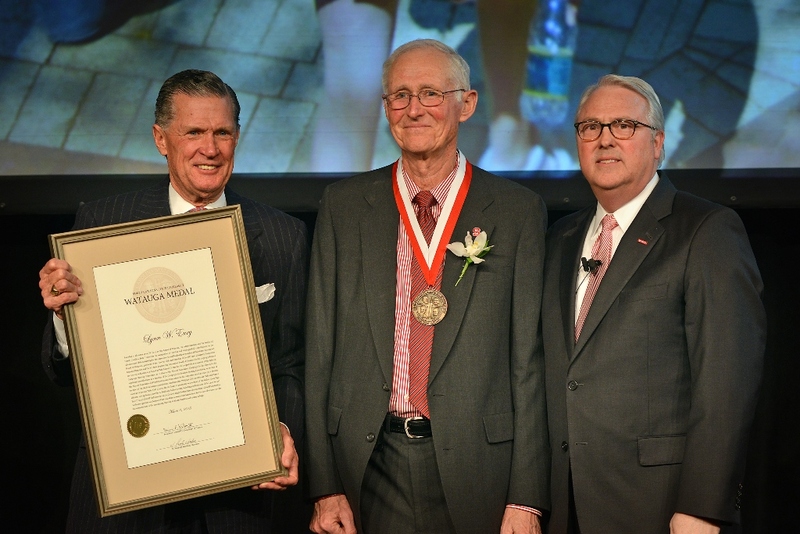 Page Lifetime Giving Society and the R. Stanhope Pullen Society. 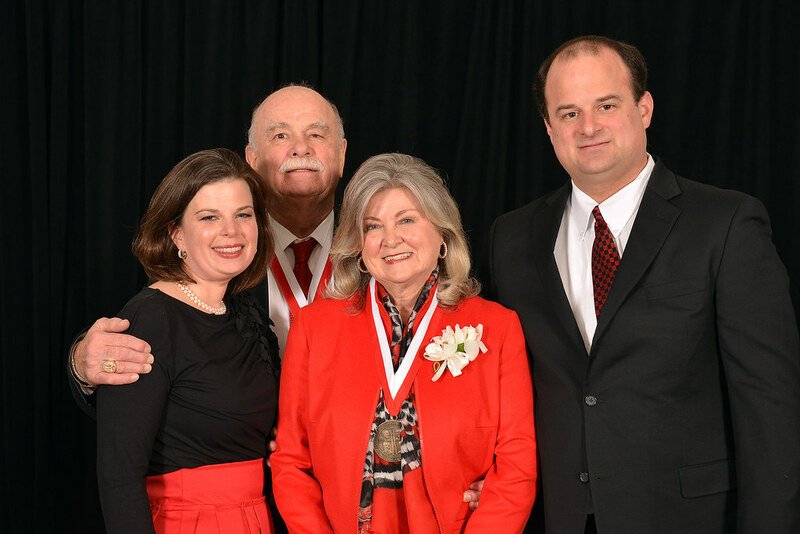 They established the Lynn W. and Faye Y. Eury Caldwell Endowment and the General Hugh Shelton/James Lonnie Eury Caldwell Scholarship. 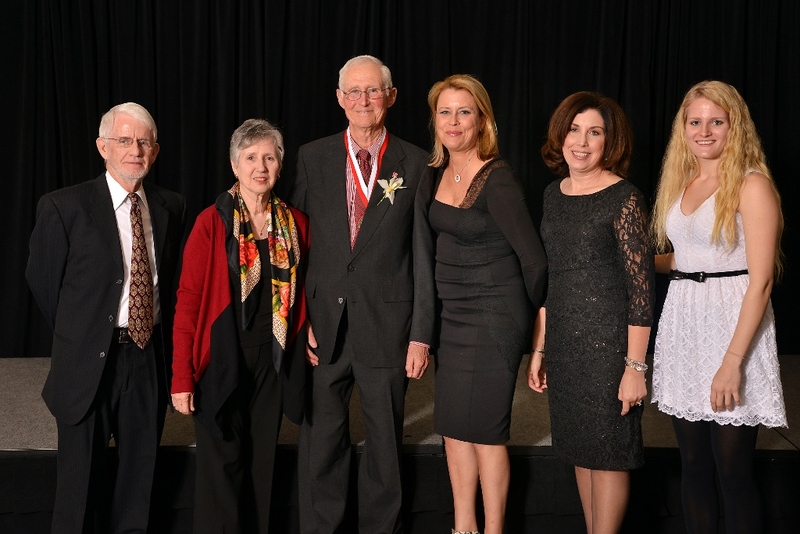 Eury has received the university’s Menscer Cup and Alumni Association Meritorious Service Award. 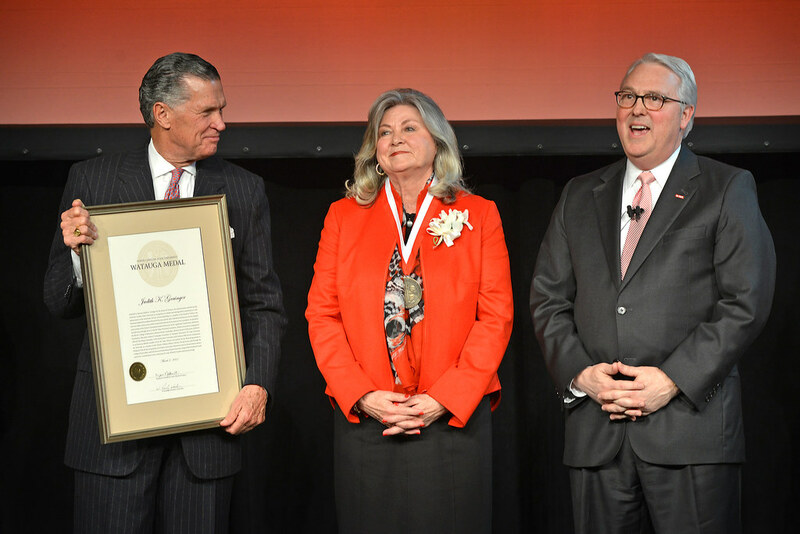 During Monday’s ceremony, Eury said that the award humbles him, and that one inspiration for his service came from NC State Chancellor John Caldwell. 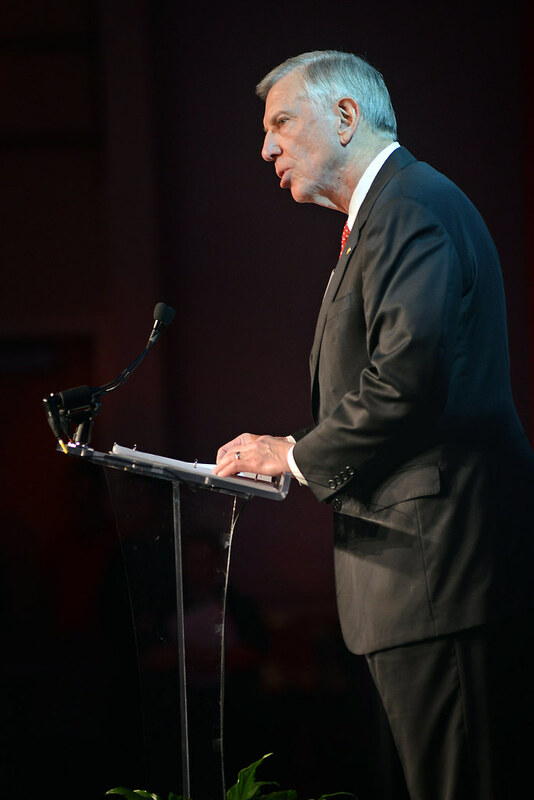 Caldwell spoke at a church event about 20 years after Eury’s graduation. 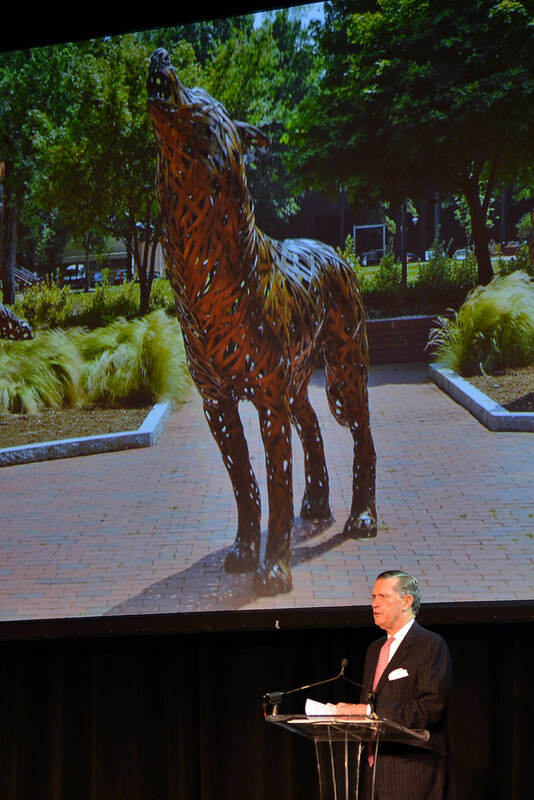 “He told us that many people believe that NC State sits on Hillsborough Street to educate young people so that they will have a higher standard of living. 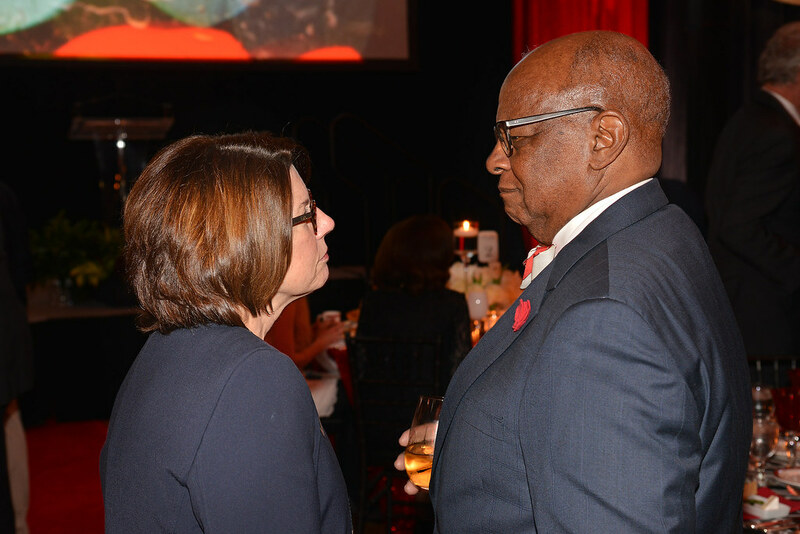 He said he hoped that might be the case,” Eury said. 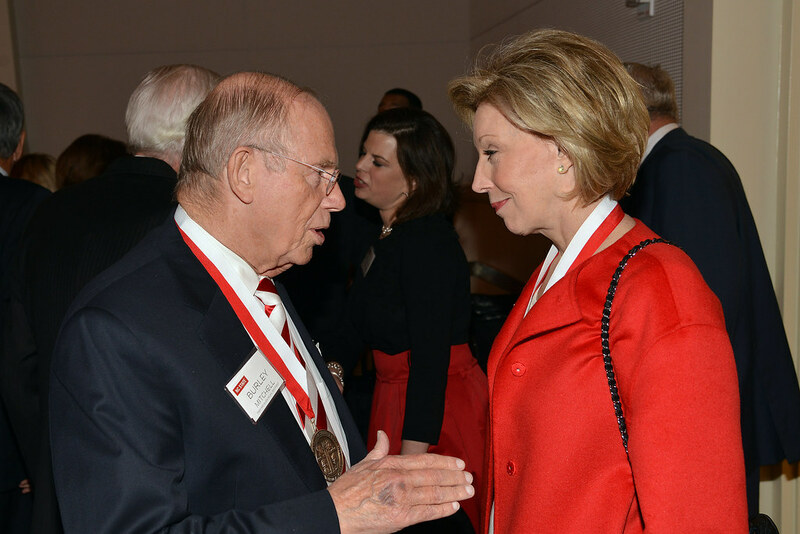 “But the real reason that taxpayers fund a major portion of NC State students’ education is to prepare them to serve the people of North Carolina and of our nation, so that every citizen has a better life. 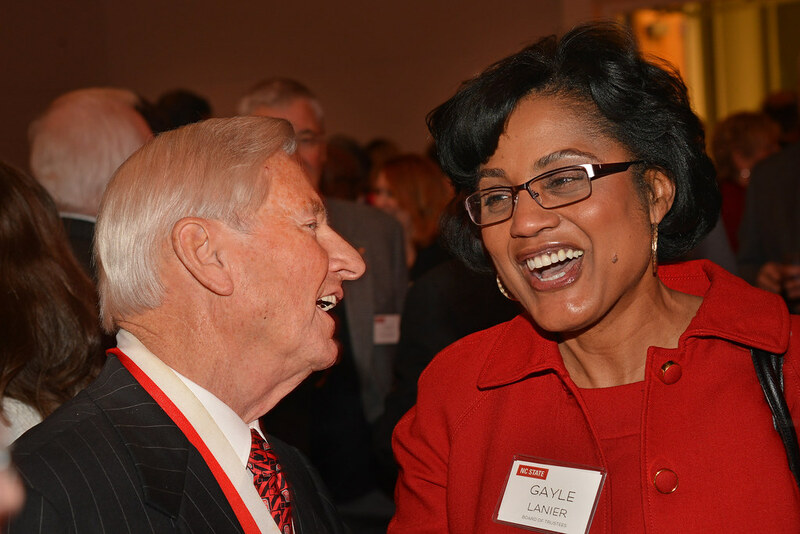 A resident of Cary and native of Claremont, Grainger earned her master’s degree in adult education from NC State in 1972. 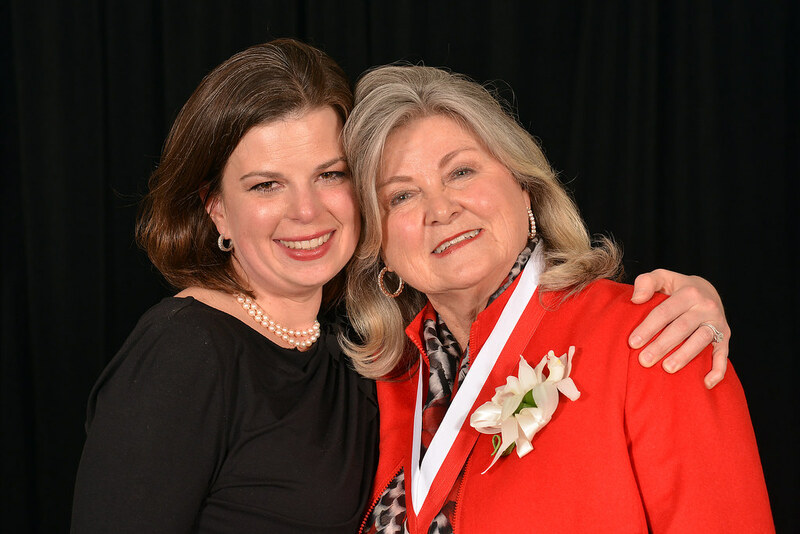 A former teacher at the Governor Morehead School of the Blind, she enjoyed a successful 30-year career in the travel industry. 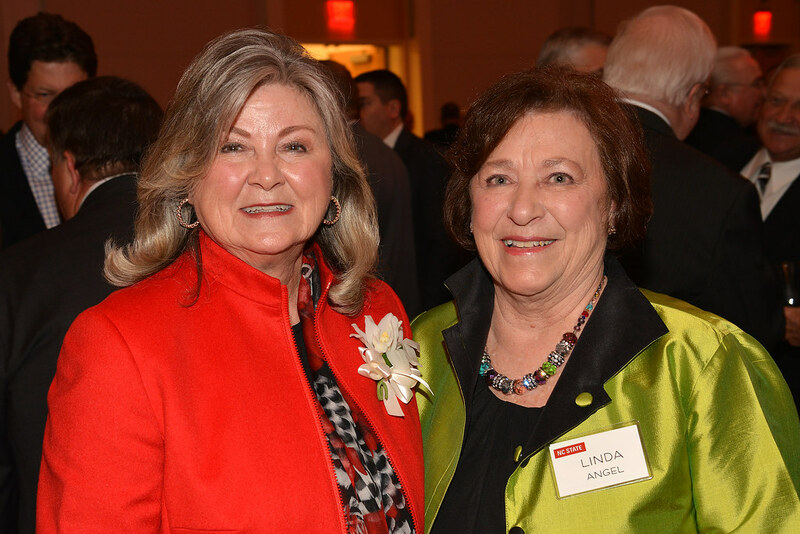 Grainger founded Custom Travel Services in 1978 and ran the company until 2003, when she sold it and a second travel business to Cary Travel American Express, working for that firm as a vice president for a few more years before retiring. 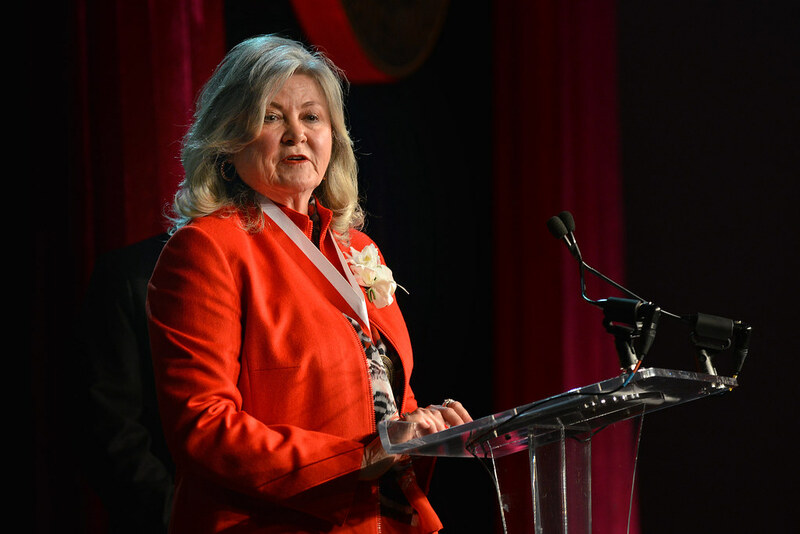 She is a member of the North Carolina Awards Commission and has been an active leader with organizations such as the Greater Raleigh Convention & Visitors Bureau. 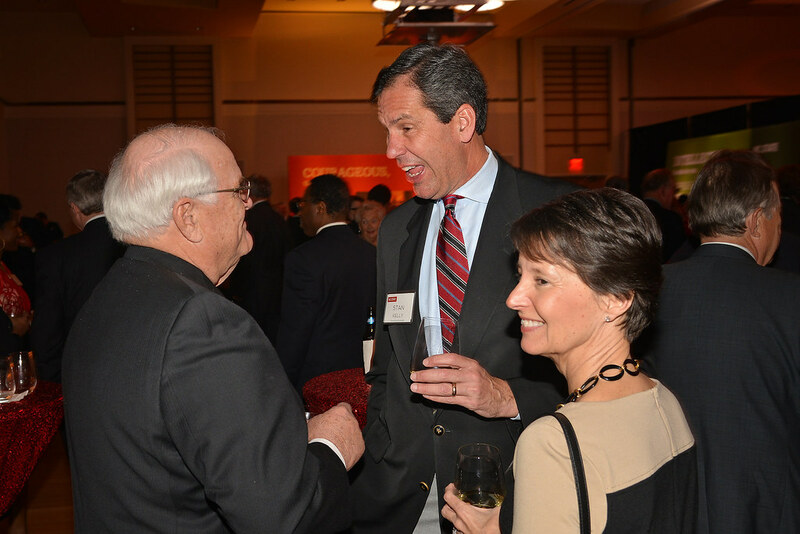 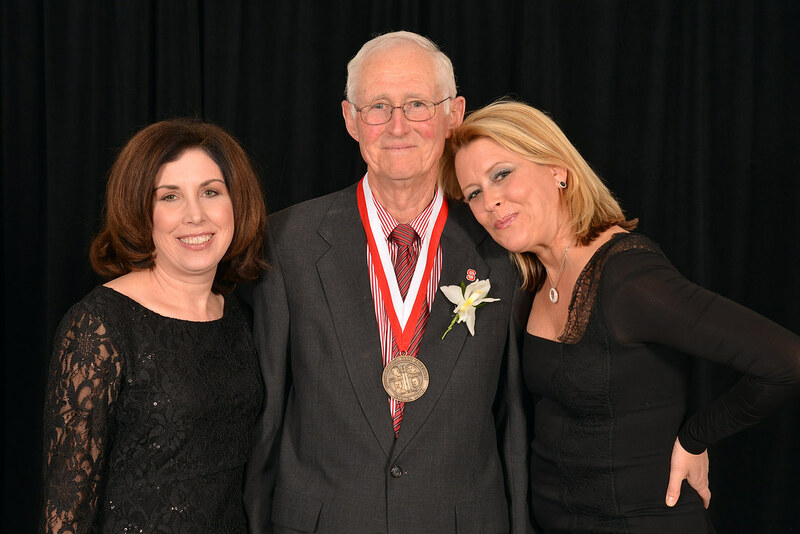 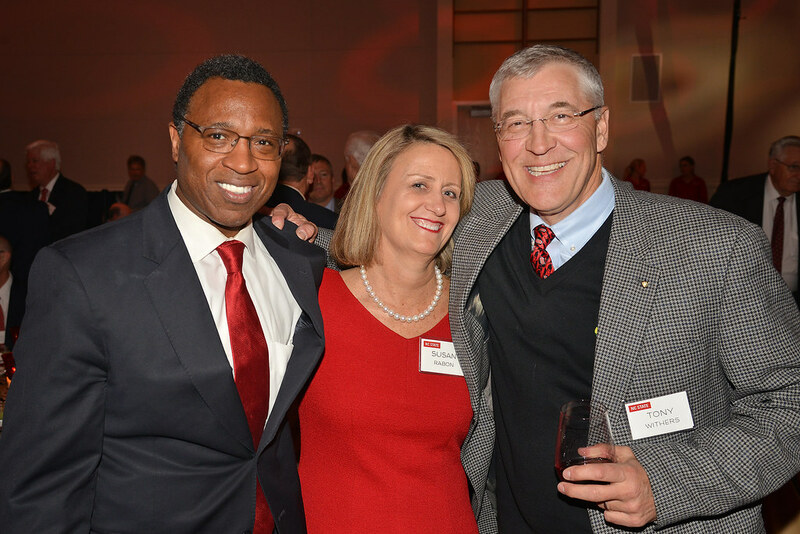 Grainger is an honorary lifetime member of the NC State Alumni Association. 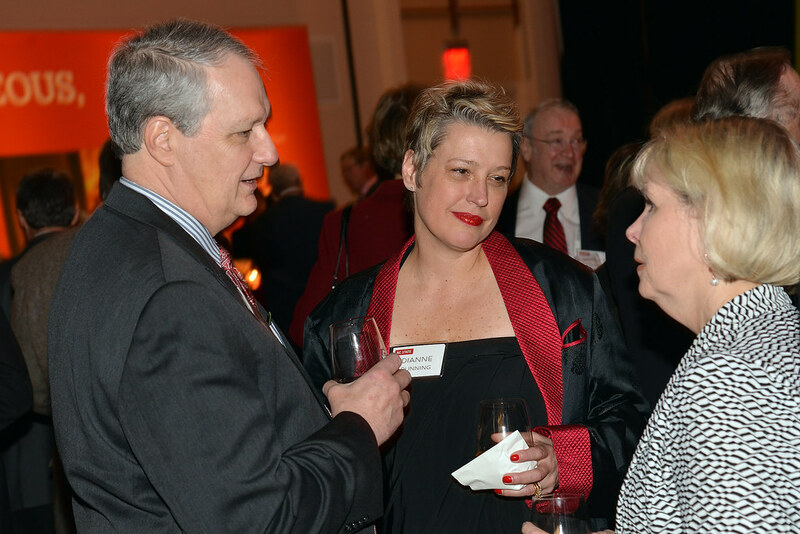 She and her husband, Frank, are generous members of the C.W. 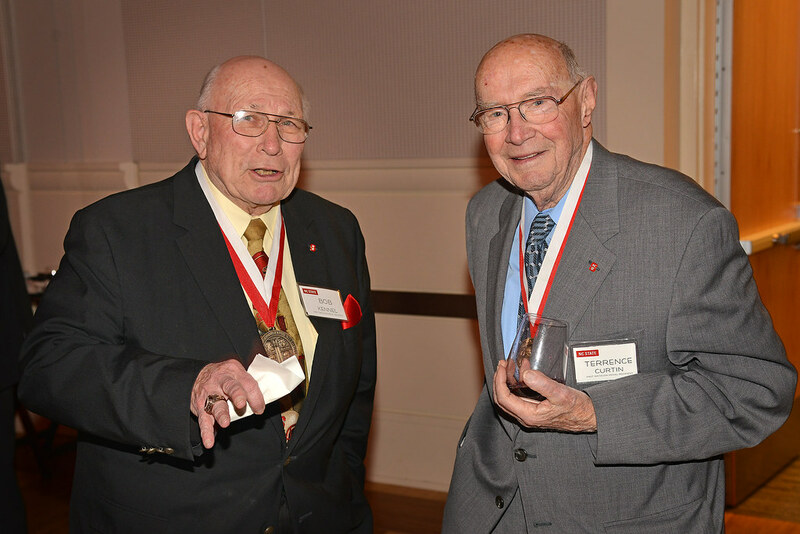 Dabney Lifetime Giving Society and the Wolfpack Club. 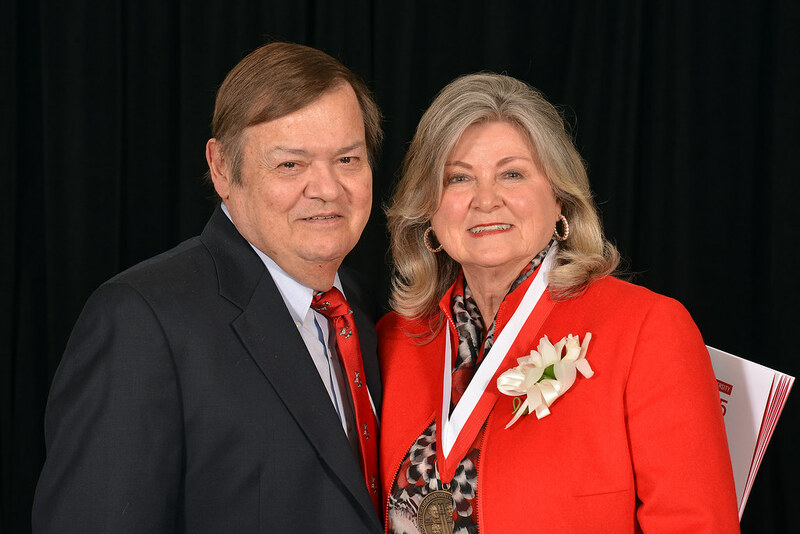 She has received the Alumni Association Meritorious Service Award and, with her husband, the College of Agriculture and Life Sciences Outstanding Volunteer award. 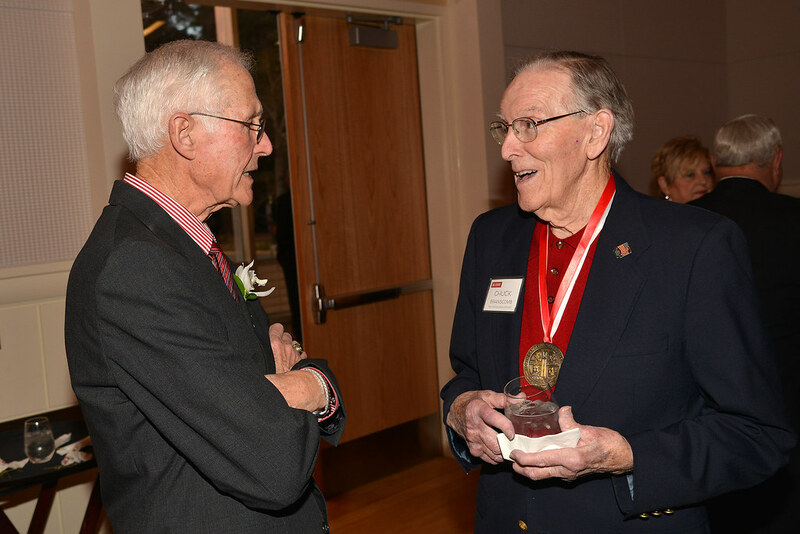 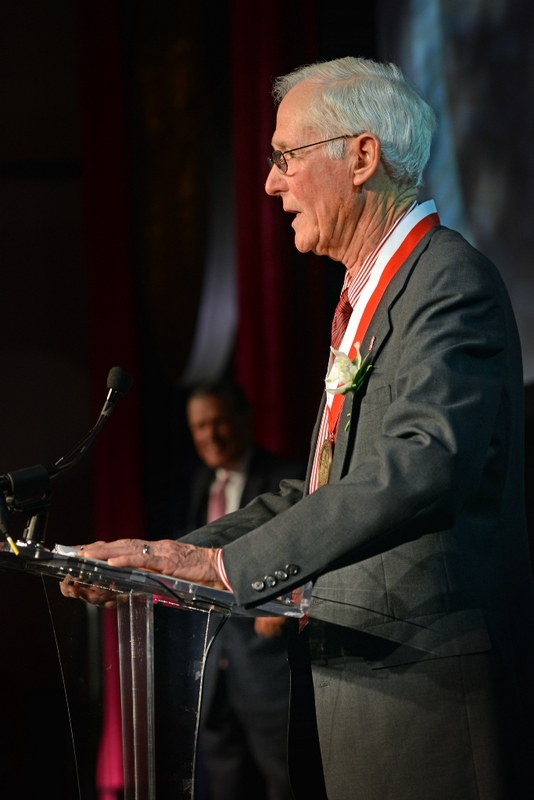 “Words are simply inadequate to express what the Watauga Medal means to me,” Grainger said at Founders’ Day. 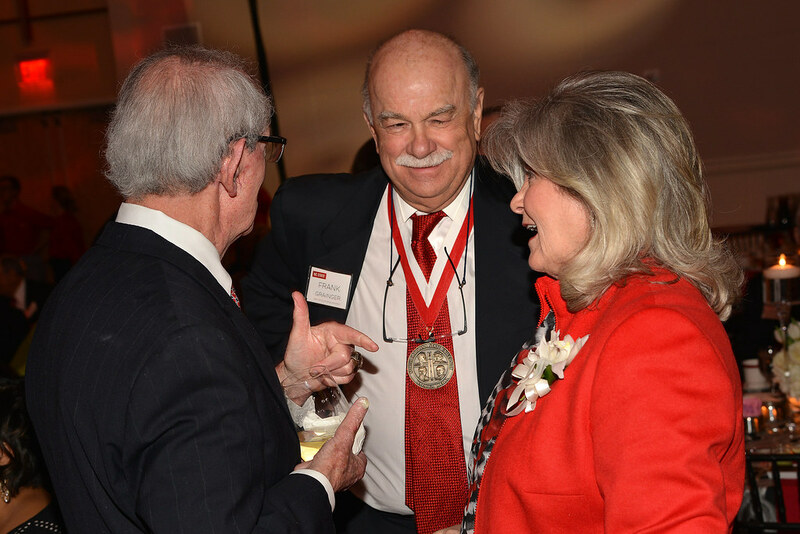 “To be recognized and honored for my involvement with NC State, all of which I have enjoyed and loved so much, is truly gratifying. 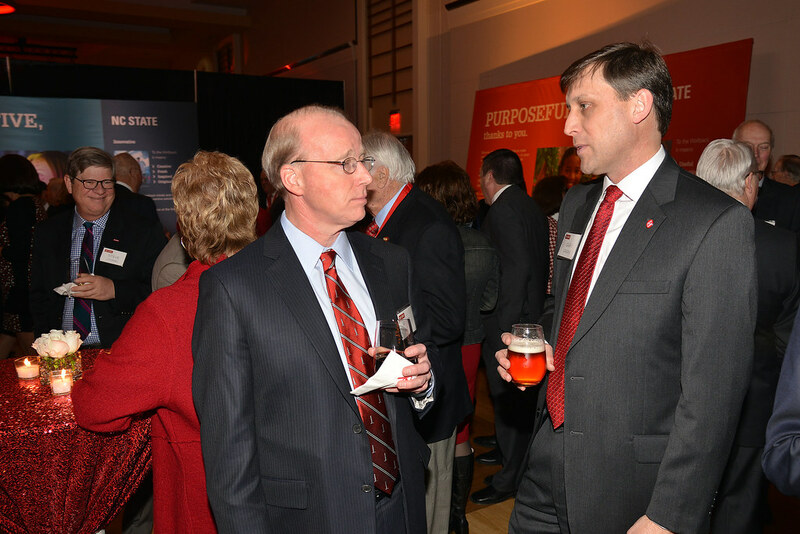 At the Founders’ Day event, Woodson also spoke about NC State’s strong momentum, highlighting recent achievements in academics, sponsored research, private giving, community service, campus diversity and more.